C. Lee Services in North Canton, Ohio is a local expert in the fields of plumbing and sewer system repairs, backed by over 30 years of experience. Our customers are our priority with safety, satisfaction and fostering strong, meaningful relationships to provide honest, professional service to everyone. Whether you require help to fix a backed-up drain or flooding basement because of a pipeline collapse, don’t hesitate to call C. Lee Services for services that you can rely on and trust. We’ll offer new alternatives to conventional repair methods, and work to reduce costs and producing satisfactory, long-lasting results. 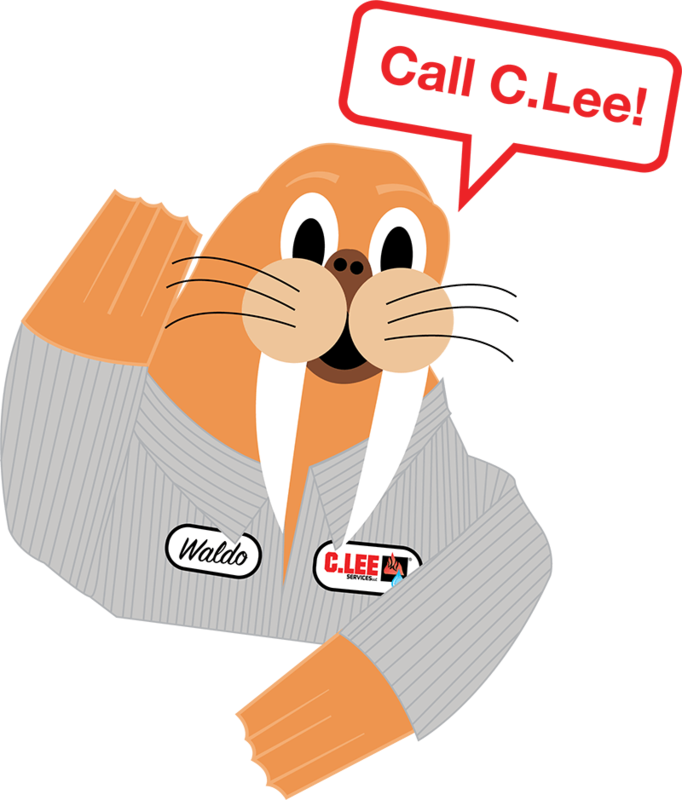 At C. Lee Services in North Canton, we understand how frustrating and inconvenient clogged drains are. What might look like just a clogged drain can potentially create major problems if not repaired. Our team of professionals specializes in helping families with drain cleaning and uses the best equipment in the industry to get your drains in pipes back on track in an efficient, cost effective way that works for you. Whether your problem is a small clog or something bigger we’re ready and qualified to help. Our state-of-the-art technology allows us to locate and remove waste accumulation in a way that minimizes property damage and provides a safe, eco-friendly solution. First, we use insert video cameras through drains or cleanouts to inspect your system without digging large, extensive trenchless. Once the source of the clog or backup is identified, we’ll offer you an accurate diagnosis and solution that works with your budget and schedule. Once we’ve identified the source of the issue, our team will recommend one of the following solutions for cleaning and removing clogs. Drain Snaking: most effective with smaller clogs, typically caused by organic materials or foreign. Our equipment allows us to manually push the clog out of the system without damaging or puncturing your system. Hydro Jetting: most effective with large clogs, such as grease deposits and tree roots – common in the Ohio Area surrounding North Canton. Our team of professionals will insert a hose into the pipe. The hose has a unique, multi-directional nozzle allowing it to clean the entire circumference of the pipe with controlled pressure. This eco-friendly approach can restore your pipes to working order and provide a lasting solution. 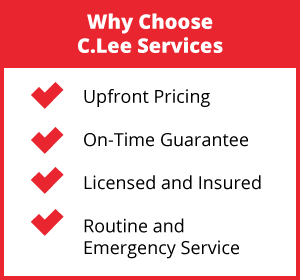 At C. Lee’s Services in North Canton, we provide innovative, alternative solutions to conventional cleaning methods. 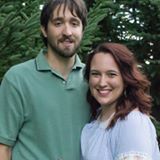 We’re proud to serve our customers in North Canton and the surrounding Ohio communities, providing long-lasting results that will preserve your home and business. To learn more about our professional drain cleaning services and our wide range of options, contact our team of professionals at C. Lee Services in North Canton anytime to get started.